As always, bring money for lunch, and dress up! Depart Tracy at 7:15 a.m. Pick up rider(s) at Balaton gas station, 7:30 a.m. The Panthers made a good showing at the Adrian tournament. 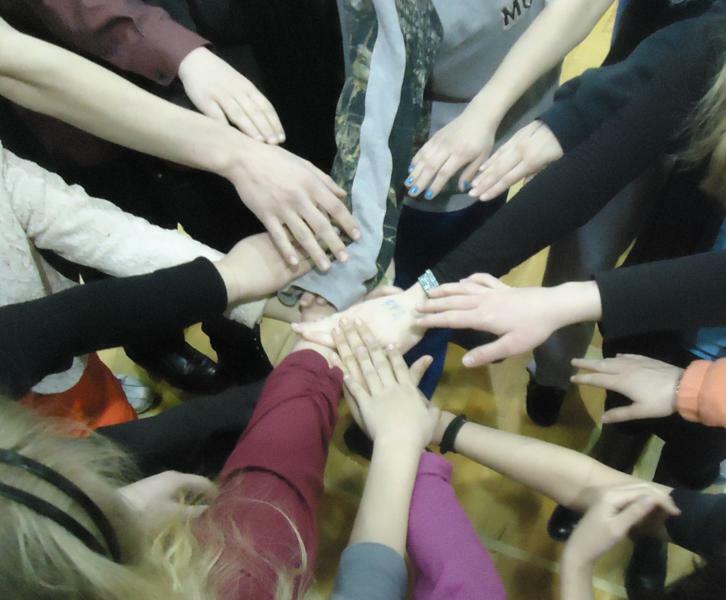 All team members join in for the spirit handshake at the beginning of each tournament.